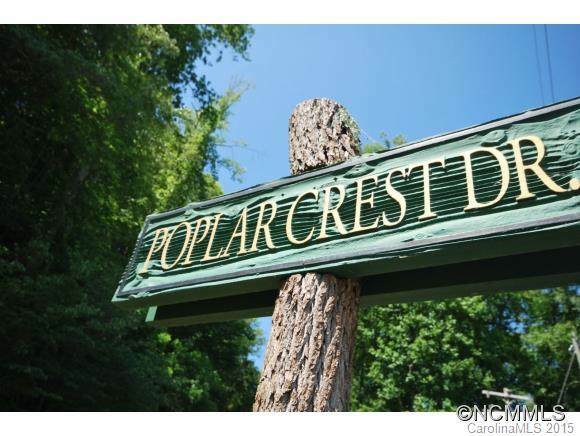 Established neighborhood only 5 mins from Brevard and Pisgah National Forest. 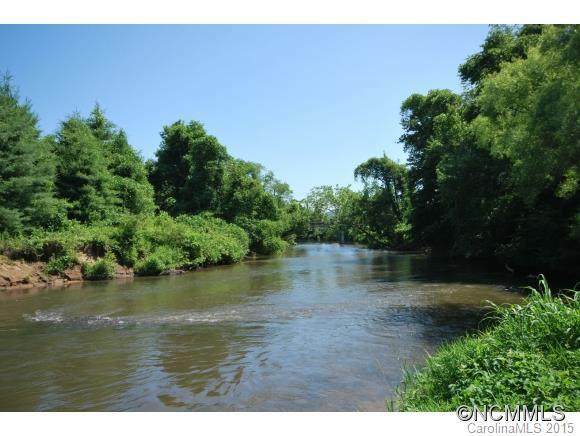 A nature lovers retreat w/ community ponds, trail and only 40 lots in an 80 acre community. 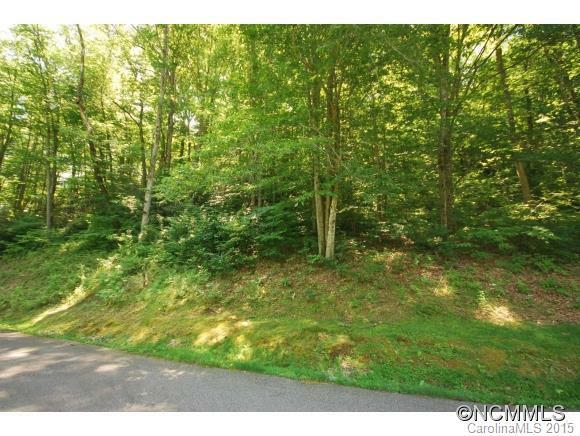 Wooded lot full of native rhododendron, ferns and mtn laurel ,15 mins from DuPont State Forest. 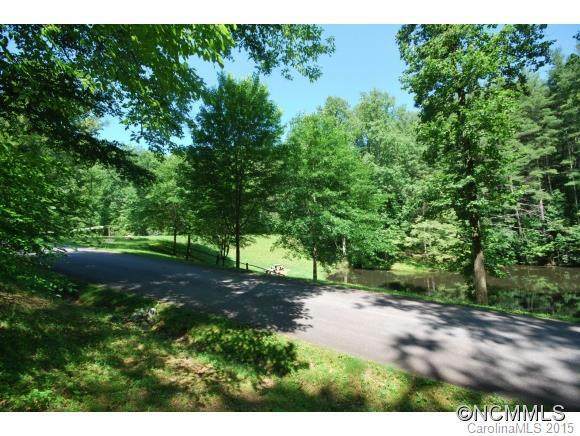 Walking distance to French Broad River Access and the potential Rails to Trails project-Ecusta Trail Ask about our pre-construction offerings and owner financing on lots.